Chinese smartphone maker OnePlus is all set to launch a upgraded variant of its flagship smartphone to be called as OnePlus 5T. The device will come with 18:9 Full Screen display. 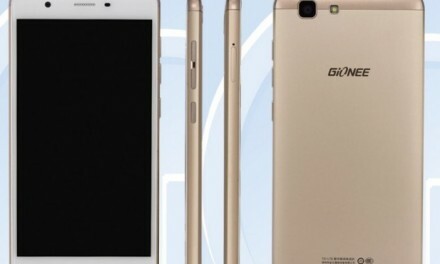 The new smartphone is expected to be launched next month in November. Ahead of its official launch, OnePlus 5T press renders have been leaked. The leak comes from reliable leakster @evleaks. As you can see in the leaked image above, the phone will sport a Full screen display. Apart from Full Screen display, there won’t be big changes inside the smartphone. 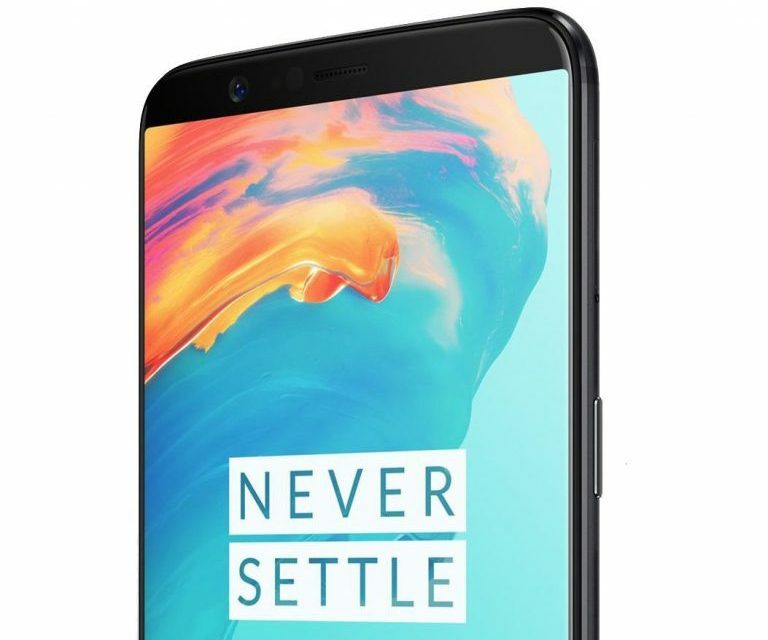 OnePlus 5T sports a 6 inch Full HD+ (2160x 1080 pixels) Optic AMOLED 2.5D Display protected with Corning Gorilla Glass 5. 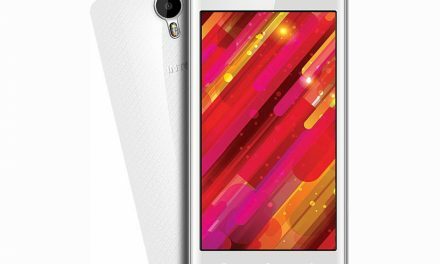 It is powered by a 64 bit 2.45GHz Octa core Qualcomm Snapdragon 835 Processor with 6GB/8GB of RAM. For Graphics it has a Adreno 540 GPU. OnePlus 5T comes with dual camera setup. 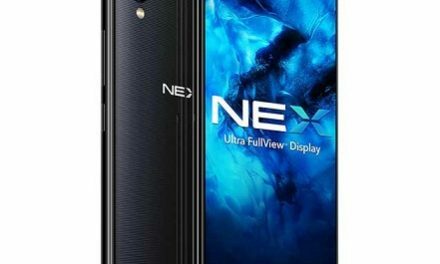 It comes with 16 Megapixel Sony IMX398 sensor primary and 20 Megapixel Sony IMX350 sensor secondary rear camera with Dual LED flash. For selfies, It comes with a 16 Megapixel Sony IMX371 sensor front camera. It comes in 64GB/128GB in-built storage options, which cannot be expanded. 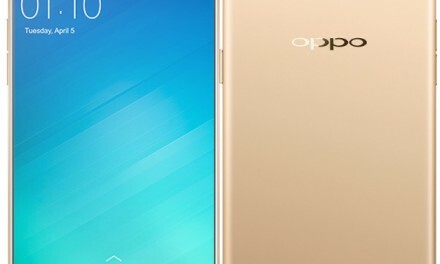 Its will have fingerprint sensor on its back side. OnePlus 5T will be launched in November. Its price will be more than current OnePlus 5.